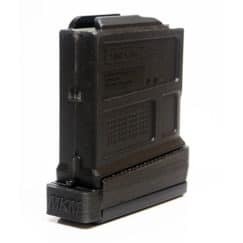 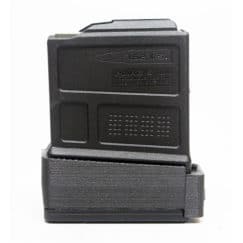 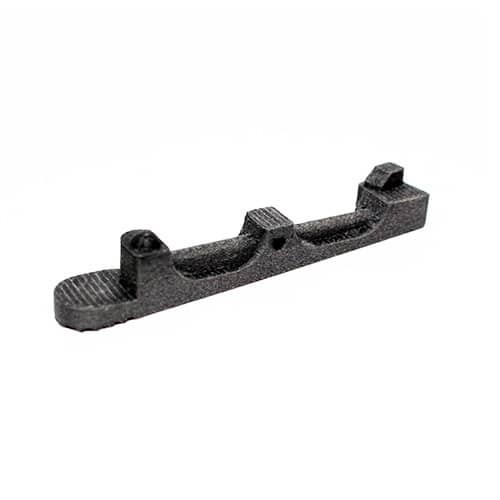 View cart “Carbon Fiber Nylon Magpul AICS SA +2 Extension” has been added to your cart. 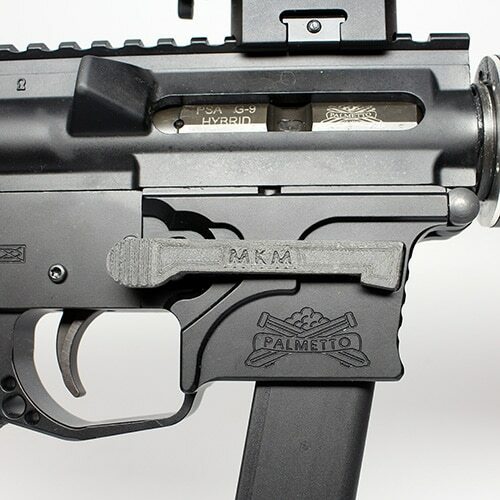 A durable, affordable upgrade for your pistol caliber carbine. 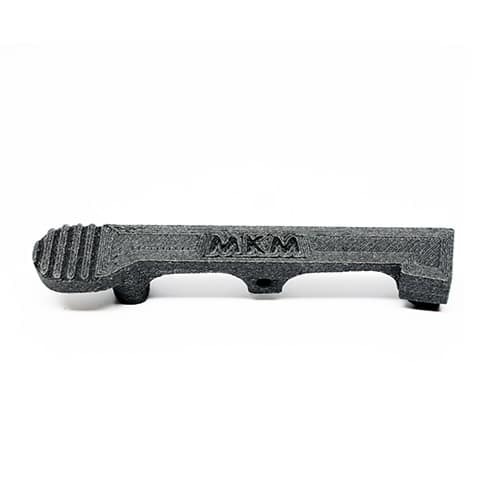 Proudly printed from a carbon fiber/nylon copolymer for an aesthetically appealing and rigid mag release lever. 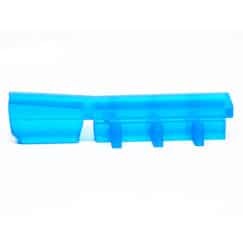 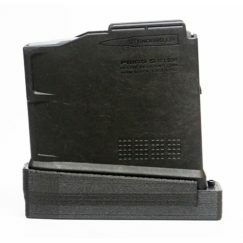 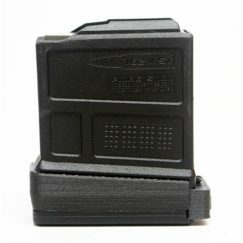 Fits Palmetto State Armory and other PCC lowers! 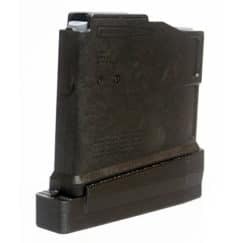 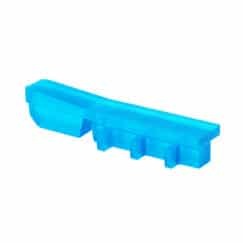 Installs quickly using stock pin and spring.